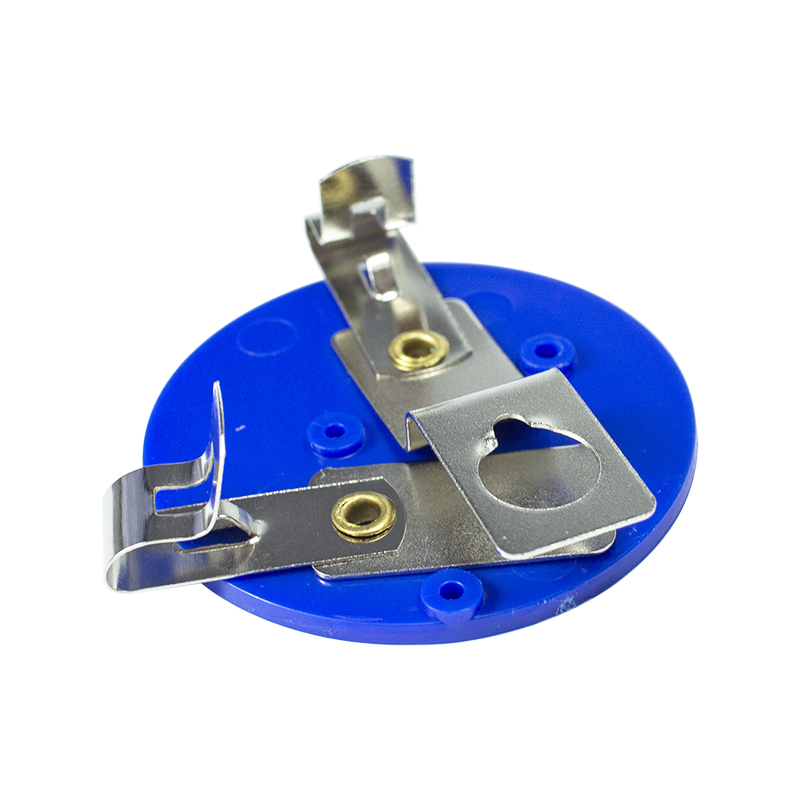 This open bulb miniature socket consists of a 1.75″ (45 mm) diameter plastic base with 2 plated Fahnestock clips for connecting wires to a miniature lamp bulb holder. 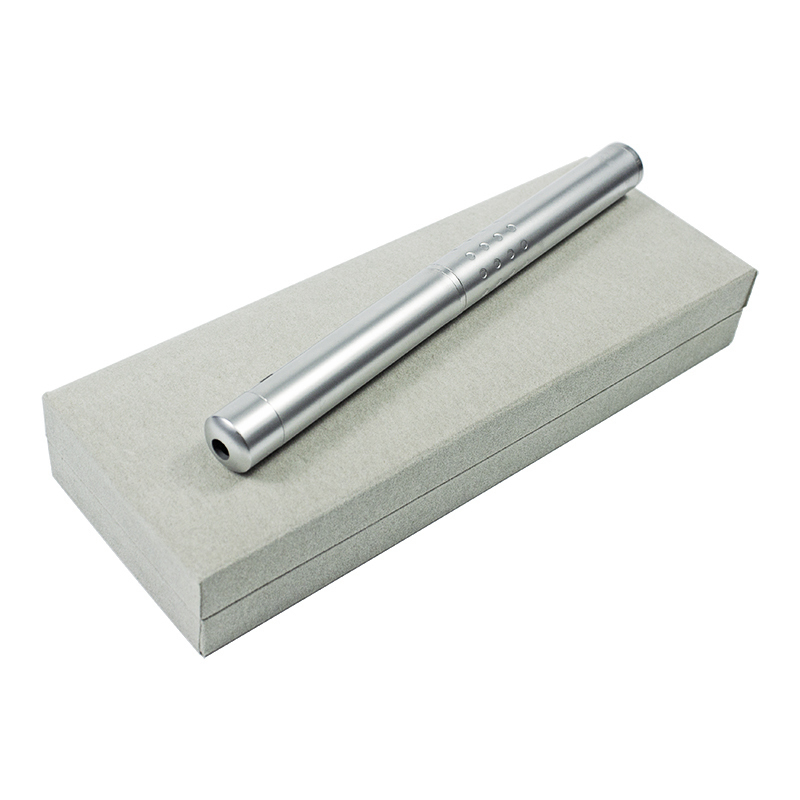 Use it for electrical experiments and demonstrations. 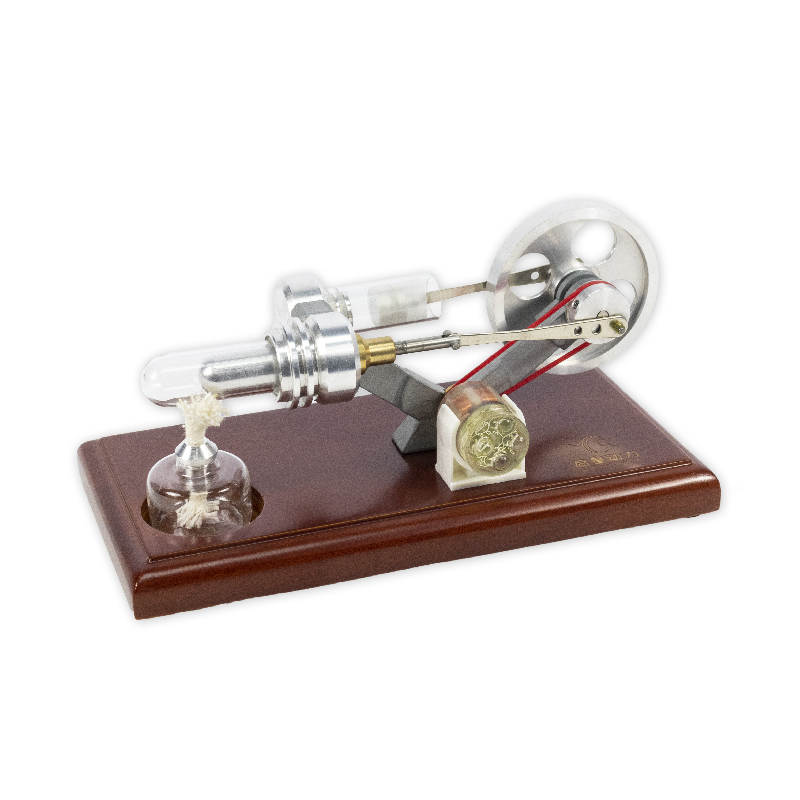 This quality desktop Stirling Engine uses an external heat source to create a temperature difference producing power. The well-built external combustion engine model features a safely secured fuel source in a recessed well on a finished wooden base. Run the engine repeatedly with wonderful results. Students observe firsthand the conversion of heat into mechanical and electrical energy – thermodynamics: heat to power! Alcohol is not included. This handy, pen-sized Red Laser Pointer has a push-button that turns it on and off. Use it in a multitude of group experiments. This butterfly pavilion is an excellent value for breeding and viewing butterflies. Lightweight, durable construction makes for easy hanging. 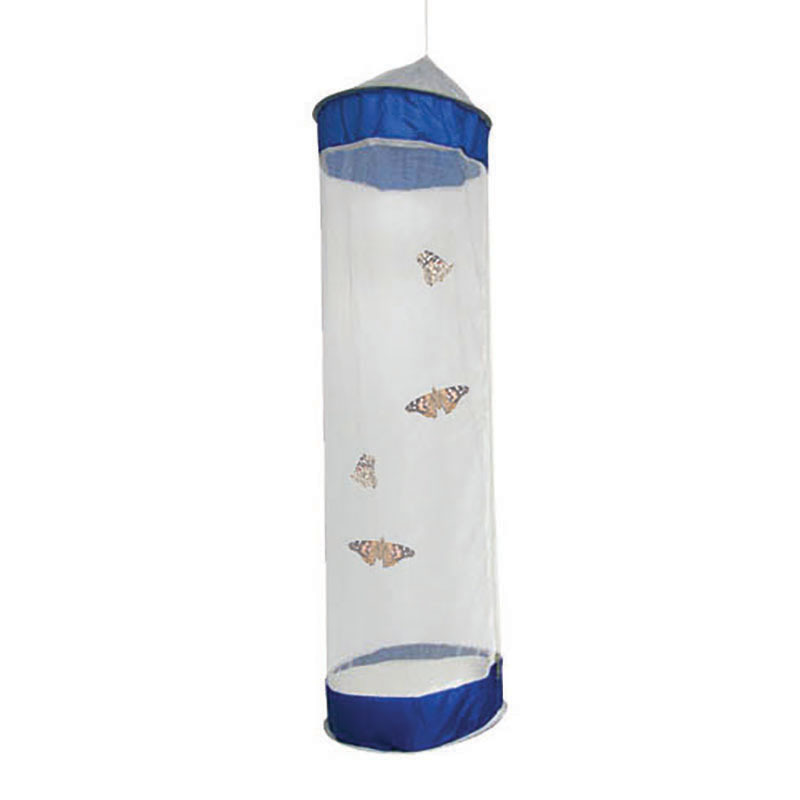 See-through mesh with zippered entry allows easy access for care and feeding, and keeps butterflies inside until you set them free.